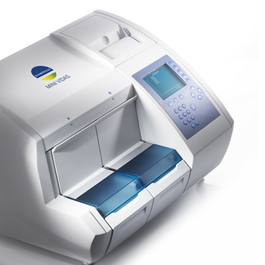 MINI VIDAS® is greatly appreciated worldwide for its simplicity, flexibility, reliability and 24/7 availability. 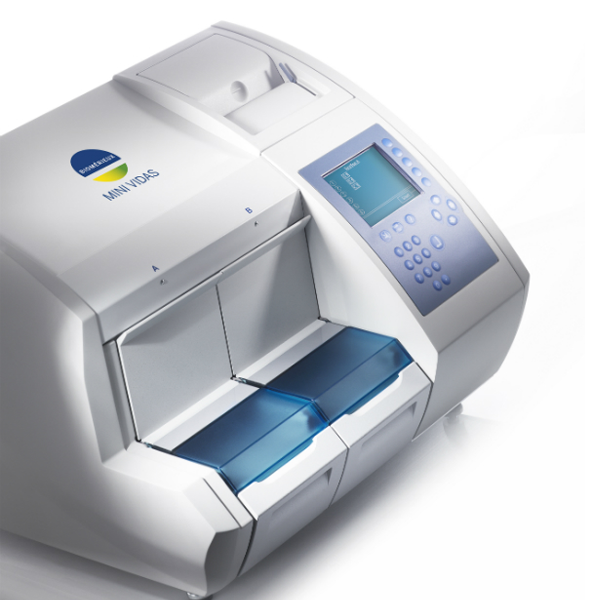 It processes single sample and batch tests for all types of analysis: serology, immunochemistry, antigen detection. 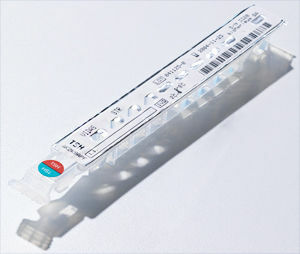 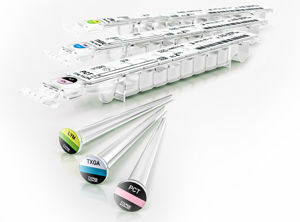 Ten different analytes can be used simultaneously. 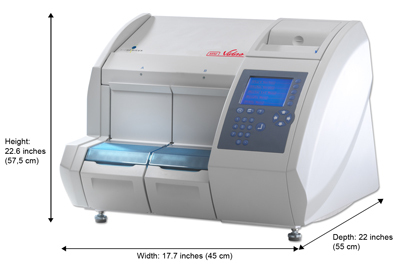 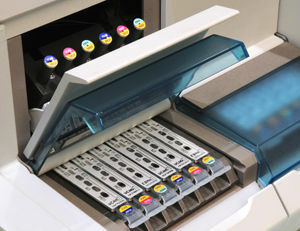 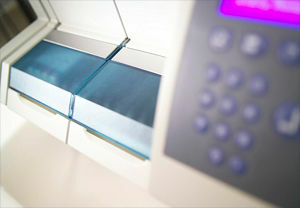 All enzyme immunoassay reaction stages are performed automatically in minimal space: pipetting, incubating, washing, reading, and results are sent immediately to the integrated printer.